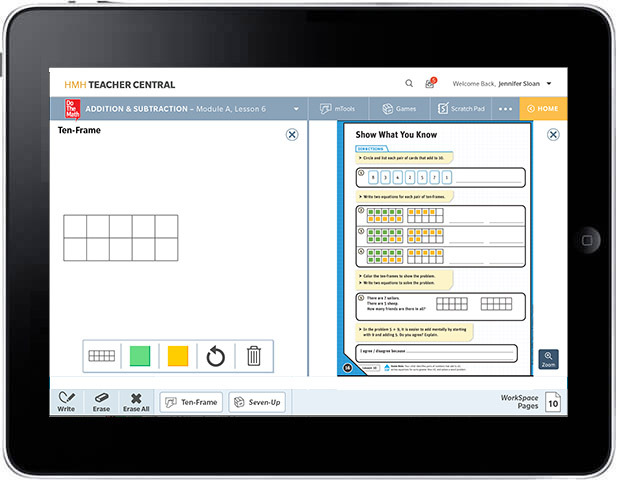 Providing easy organization and access, the Teacher Bookcase stores all of the teaching materials and professional resources for a module. 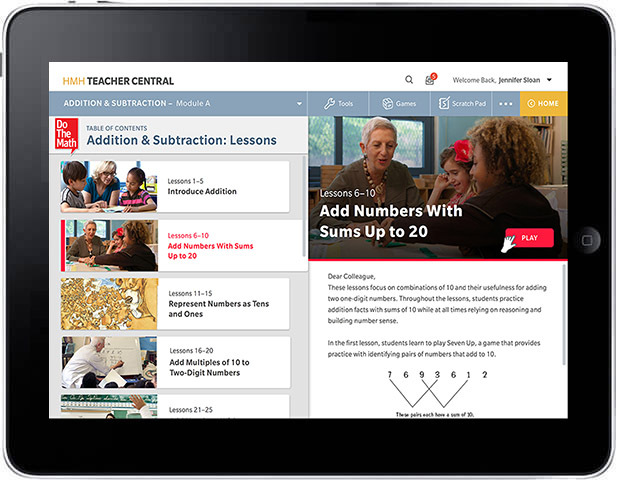 The Teacher Guide provides educators with preparation materials, lesson summaries, step-by-step teaching instructions, and differentiation. 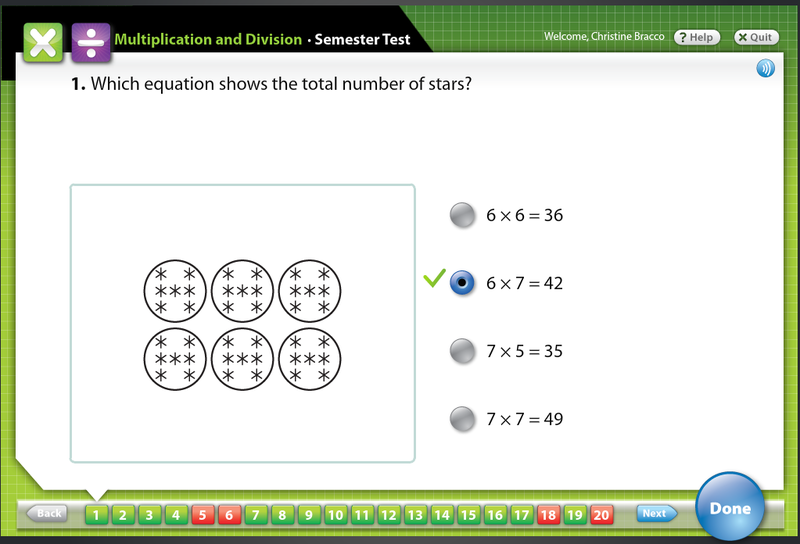 The Annotated WorkSpace is a replica of the student version and shows answers to help with quick monitoring. Read Alouds are incorporated into each module to provide an engaging springboard for instruction. NEW! 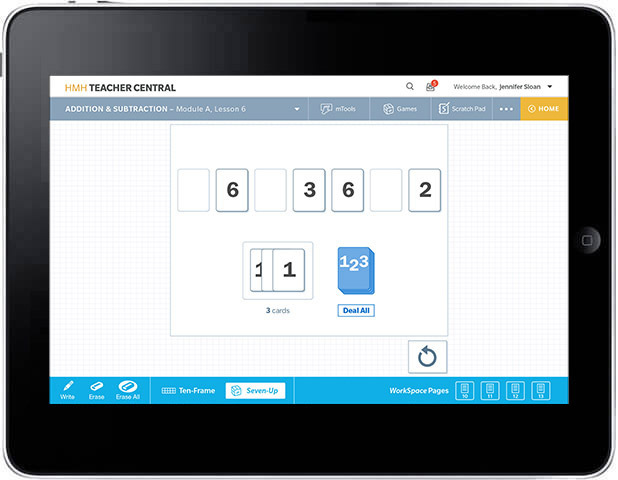 Do The Math Teacher Central is a new tablet-ready digital experience that provides teachers with virtual tools, games, and professional learning resources right at their fingertips. 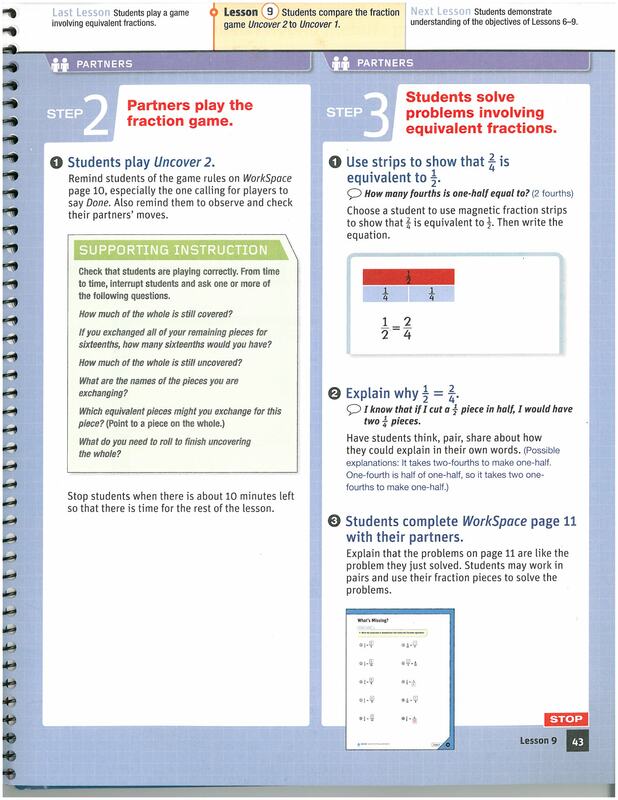 The Professional Learning Guide from Math Solutions® provides mathematical and pedagogical support for teachers in each topic of Do The Math. The WorkSpace is a place for students to record their thinking and is designed to support students' transition to independent work. 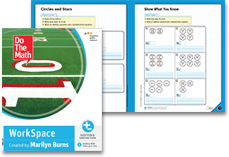 The Classroom Materials Box provides hands-on tools and engaging games that support and extend student learning throughout each module. With the NEW! 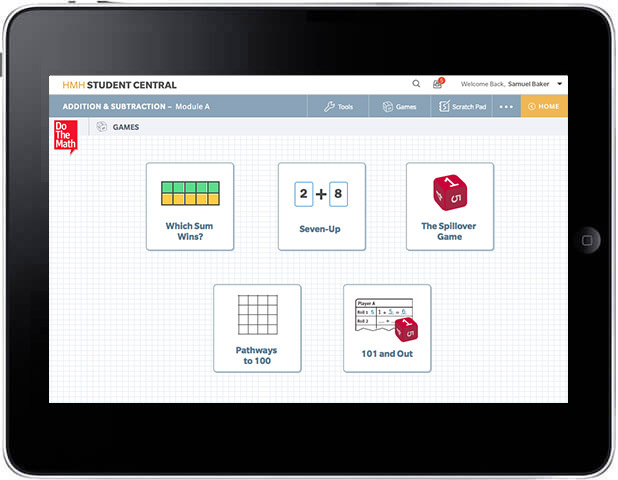 Student Central, all of your students' favorite games and hands-on materials are now available digitally on tablets to provide additional practice. 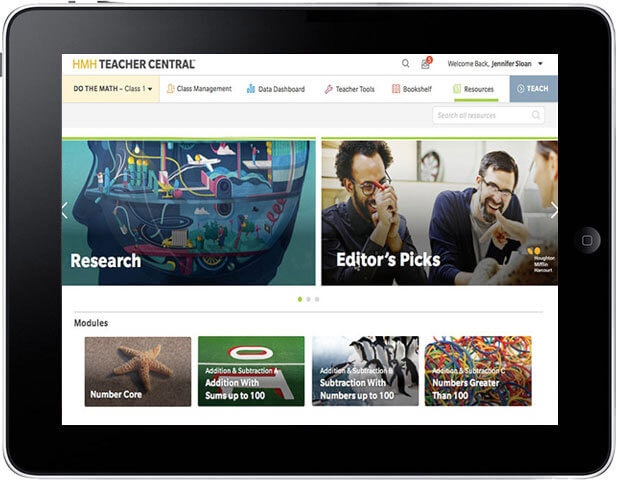 Plus access to Progress Space, an online assessment and reporting tool. 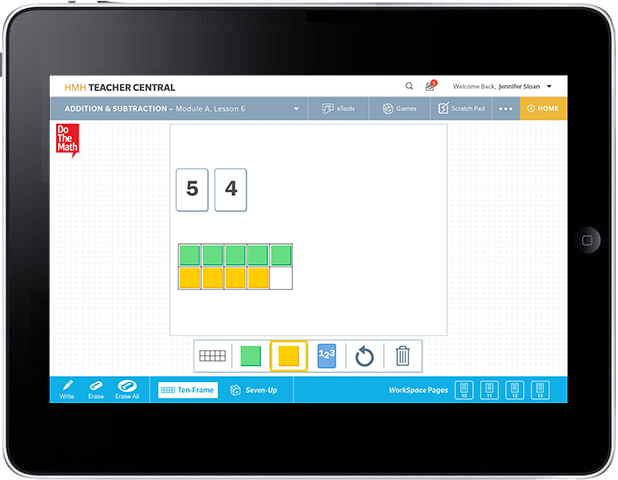 Now available for all tablets, the new Do The Math experience provides teachers and students with easy access to all lessons, interactive visual models, and games to engage and challenge learners within and beyond the walls of the classroom. 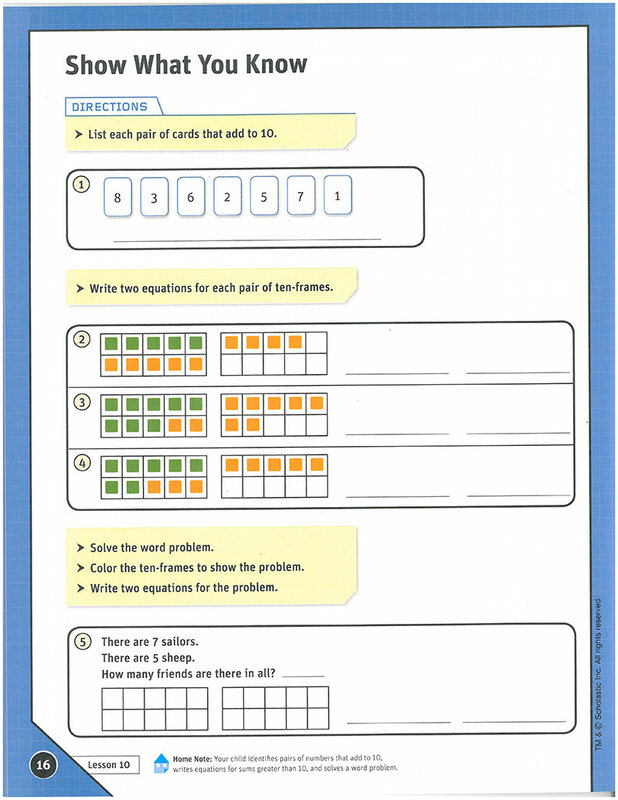 Students have the flexibility to explore, make mistakes, and have fun with the range of tools and games designed to build their fluency and understanding of key concepts. 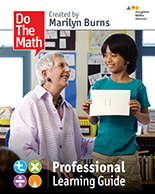 Teachers can refine their instructional practices using a library of point-of-use resources designed by Marilyn Burns and Math Solutions®.